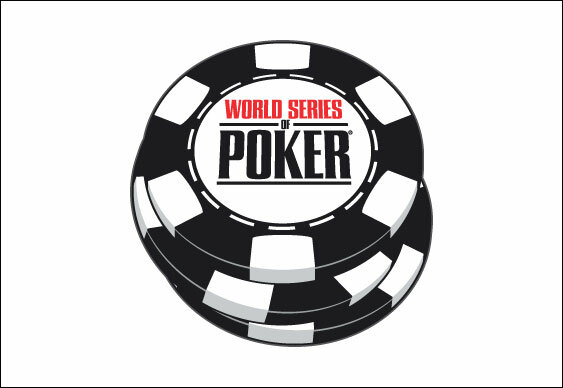 The second day of World Series Of Poker (WSOP) main event action finished last night in Las Vegas with American Joe McKeehen retaining his enormous chip lead. The 24-year-old will start Tuesday's finale with a stack of 128,825,000 chips, which represents over two-thirds of those in play, with the field hoping to bank the $7,863,346 cash prize now down to just three. The duo charged with stopping the Pennsylvania native's seemingly inevitable march to the world title are Neil Blumenfield and Josh Beckley, who will be returning to the Rio All-Suites Hotel and Casino this afternoon with 40,125,000 and 23,700,000 chips respectively. Monday's penultimate action started with six players but Tom Cannuli lasted only two hands after the New Jersey native’s dream pocket aces turned into a nightmare thanks to pocket 10s from Max Steinberg and a flopped ten. Israel's Zvi Stern soon joined Cannuli after losing a kicker battle to Blumenfield while Steinberg was the final to go after his AQ were unable to outrun the AK held by McKeehen. For his efforts, Cannuli went home with $1.426 million in cash while Stern’s efforts earned the 36-year-old $1.911 million whereas Steinberg is now richer to the tune of $2.615 million.